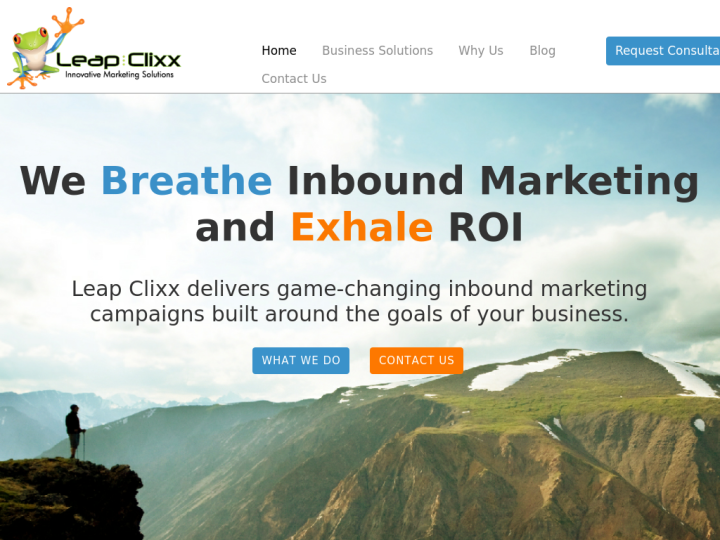 Leap clix is an inbound marketing agency based in St. Louis, Missouri. By its exceptional inbound marketing services, the company aids many business for fuel growth and maximizing their profits. 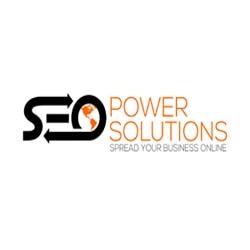 The services provided by the company embrace inbound marketing, search engine optimization, social media advertising and retargeting. Leap clixx uses SEO as tool to boost the inbound marketing results. The company has a great client base and believes in maintaining long term relationship with its clients.